Everyone knows how dangerous some jobs are without the proper protection. Approximately 2.9 million workplace injuries or illnesses took place in 2016. Of those injuries, approximately 20,000 were eye injuries. Flying particles. This typically occurs in construction work, carpentry, welding, and so on. Radiation laser damage. This can occur because of excessive sunlight exposure on the job but also from heat radiation such as in welding, auto repair, or electrical work. Splashes of hazardous fluids. This may happen in an environment where chemicals, molten material, and other such hazardous materials are used. As those in these industries know, the question is not if one of these occurrences will happen but when it will happen. So, having the best and most convenient protection is necessary to work in these fields. Convenience is a key factor in people using safety eyewear or any protective gear. If the safety wear is too bulky or inconvenient, then people are not as likely to use it. Even when they know it’s for their own protection, people still want convenience. According to the information gathered by the American Optometric Association, one of the main reasons people sustain eye injuries every year on the job is simply because they were not wearing their protective eyewear. One such job that requires two special types of protection is that of welding. When protecting against flying particles, a high-impact lens is necessary. You will need safety glasses that meet the ANSI Z87 standards. 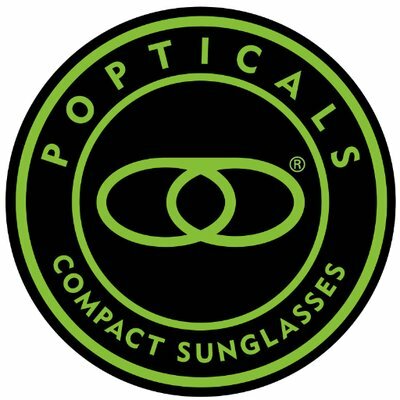 Any safety eyewear that has the ANSI Z87 approval means that it has gone through rigorous testing procedures to ensure that flying projectiles and particles cannot pierce through to damage the eye. Regular glasses do not have this durability or protection. The other concern for welders, and possibly even more of a concern, is the ultraviolet (UV) light and infrared (IR) light exposure. A condition called arc eye can occur when working in welding environments. The ultraviolet light that is emitted from the welding process can cause flash burns. For this reason, welders also must have safety wear that protects the eyes from UV and IR rays. In order to get the best protection, it’s recommended that welders wear safety eye glasses that have a protective shade of 1.5 – 14 depending on the type of welding they do. This type of protective shade is coated to filter out the radiant light. If you are like most welders, you don’t want to take the time to switch from impact-resistant eyewear to UV protective wear. When you’re in the midst of doing your task welding, stopping to take off one pair to put on the other slows down your job. The problem, however, is that without the UV protection, your eyes are at serious risk for burns. If you simply leave the UV protected safety wear on all the time, you can’t see as well once the intense light from the fire subsides. It really is necessary to have two lenses. That’s why prescription safety glasses with IR flip up are such a necessity for those in the welding industry. These innovative glasses are the answer in convenience. By combining both technologies into one safety eyewear, welders are safer, more comfortable, and more likely to keep their eyewear on at all times. The bottom lens contains the high-impact, scratch-free, ultra-durable prescription glass. It meets all ANSI Z87 standards so you know you are safe from normal workplace accidents or flying particles. 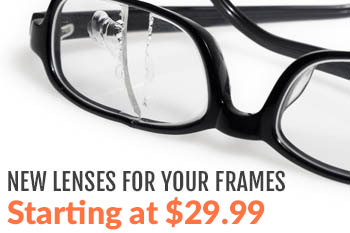 On top of that, the superior quality lens resists scratching and you have side shields for added protection. Your eyes are sealed off from the environment, which means they are safe. Connected to the frame is another lens that contains the superior shade protection that all welders must have to protect from the radiant light exposure. These lenses can be flipped up and down depending on your need. So, as you work with arc light, you flip them down to block out all dangerous light. Then when you’re done, you flip them up and you still have your regular prescription safety lens. Adjustable temple length for the perfect fit. Works with any prescription type, including bifocals. RX Safety is a leader in delivering high-quality prescription eyewear. 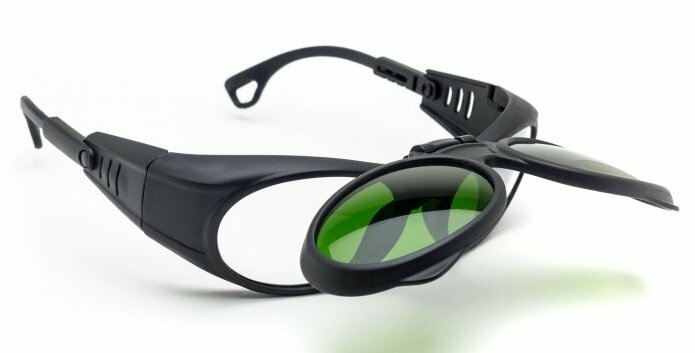 They offer the innovative flip up IR safety glasses for a reasonable price. For a basic pair without added options, the cost is only $80. This is a great saving when compared to the price of purchasing two pairs. When considering your options for protection as a welder, you cannot take a chance on your eyes. Most people will stick with a protective gear that is convenient and comfortable. That is why this RX safety model RX-17004 is a great choice for welders. If you already wear glasses, then you can simply fill out the form indicating your eye prescription. RX Safety will have these specially made with your prescription for no extra charge. There is no need to carry around additional glasses in your pocket or at your workbench. Use one pair and know that you are protected at all times. With a simple flip of the lens, you can transition between tasks with ease. Contact RX Safety today to find out how you can transfer your current eyewear prescription to the flip up IR protection glasses. Do you still sell these flip up style prescription glasses?? ?